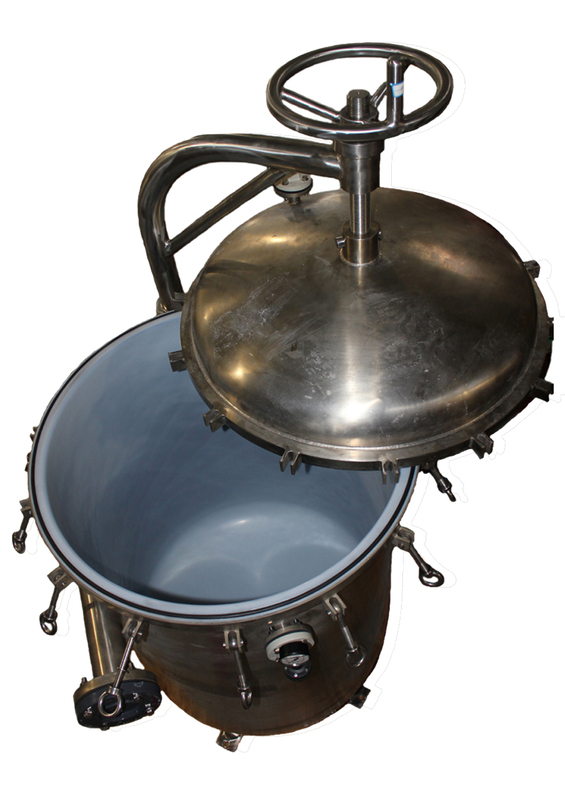 Wine filters are required for purification and refinement processes. They are used at various stages including the coarse mash to final stage filtration and tuning finished grades. The lenticular filter delivers simply superb performance and ease of maintenance in the purification process of wine. 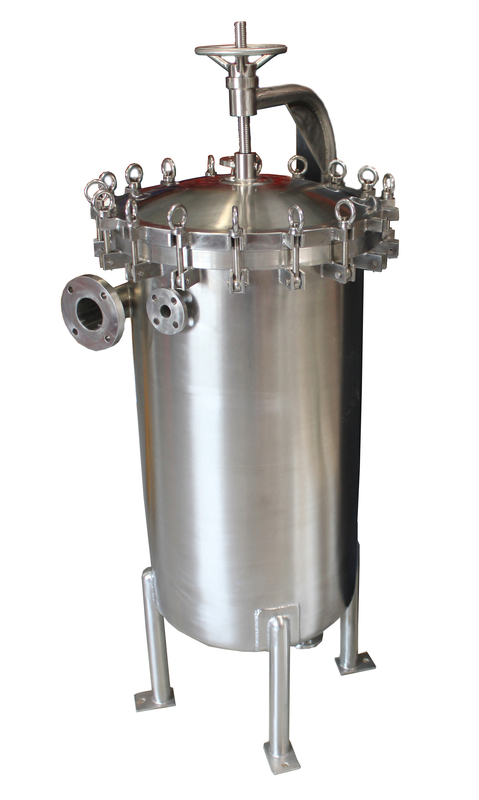 Warco Inc. manufactures high end filtration equipment that meets food grade and pharmaceutical specifications. 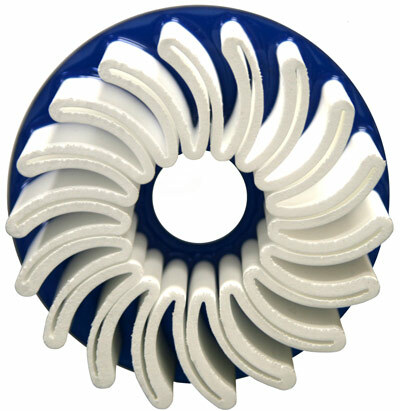 We strictly adhere to the most stringent industry standards including material grades and surface polishing. All Warco products are carefully checked for finished quality and performance compliance. For application assistance, log on to www.warcoinc.net and submit fill in the “E-Data Sheet” or give us a call. Our technical team is standing ready to determine the suitable wine filters design and system for your process requirements. 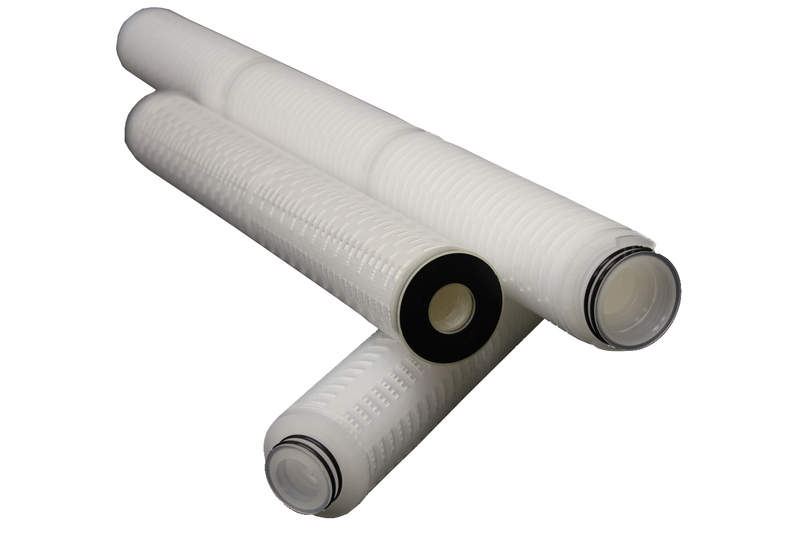 Filtration protects the quality of your finished product which will result in reducing your operational costs for a rapid R.O.I. 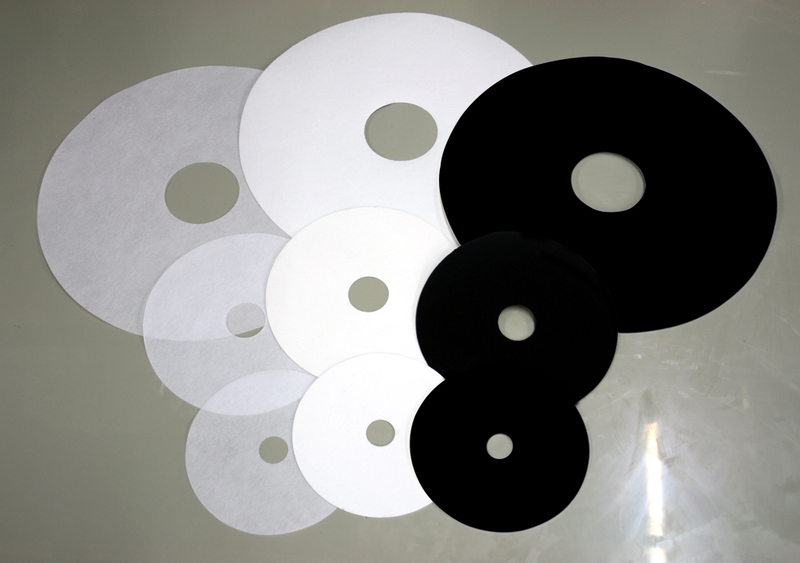 You can be assured oflong cycle life with Warco filters based upon the high grade materials and workmanship.